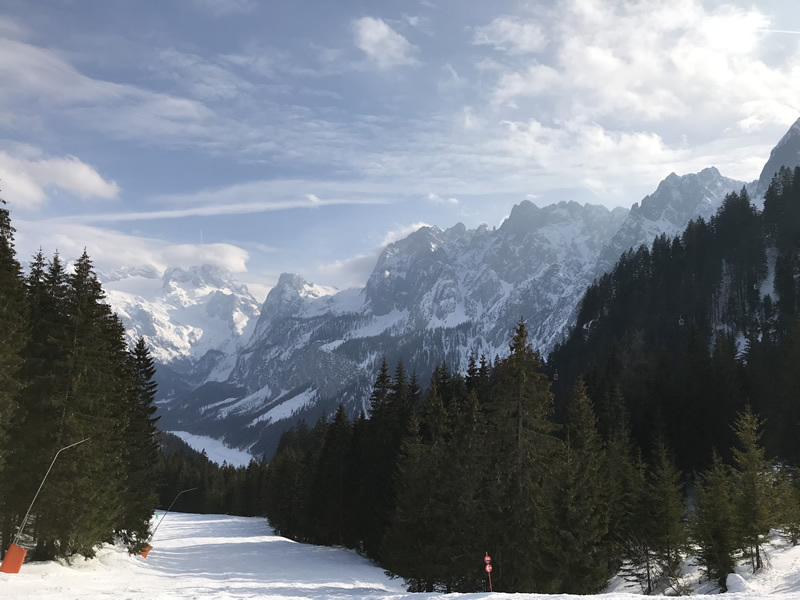 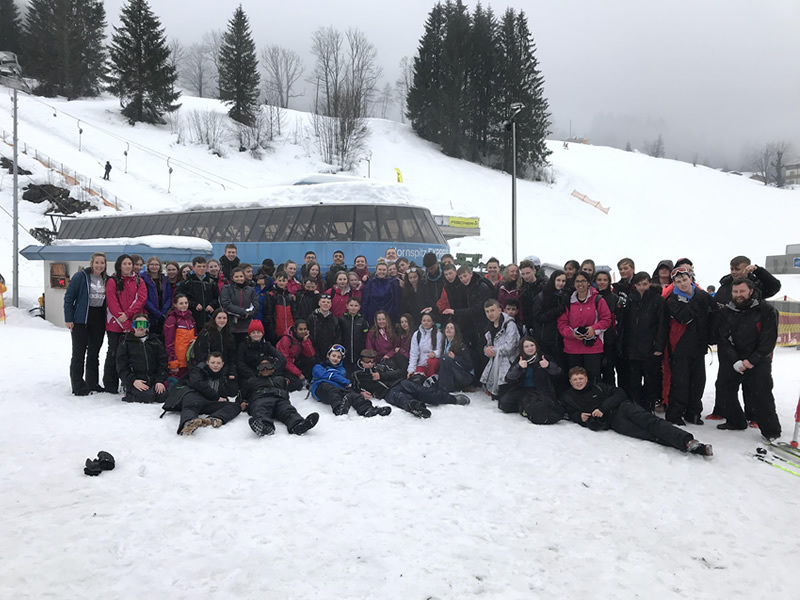 The ski trip to Dachstein West in Austria over February half term was a fantastic success. 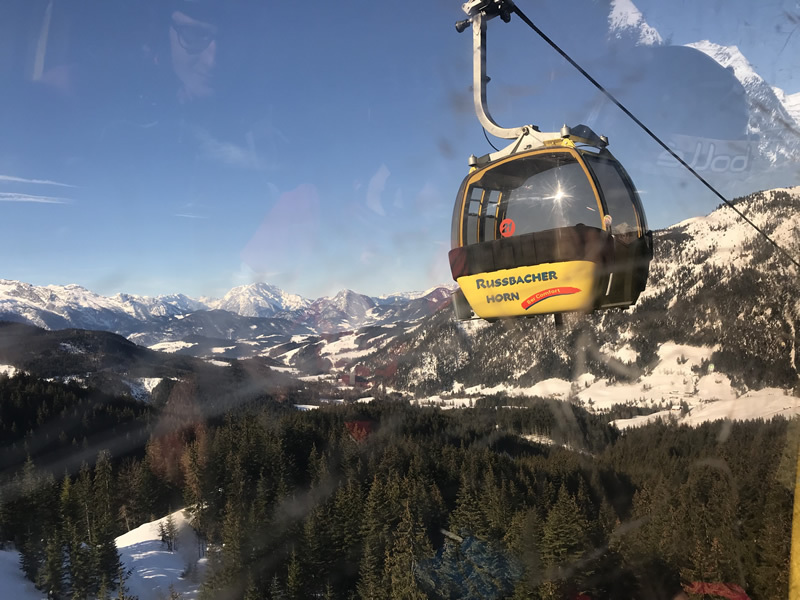 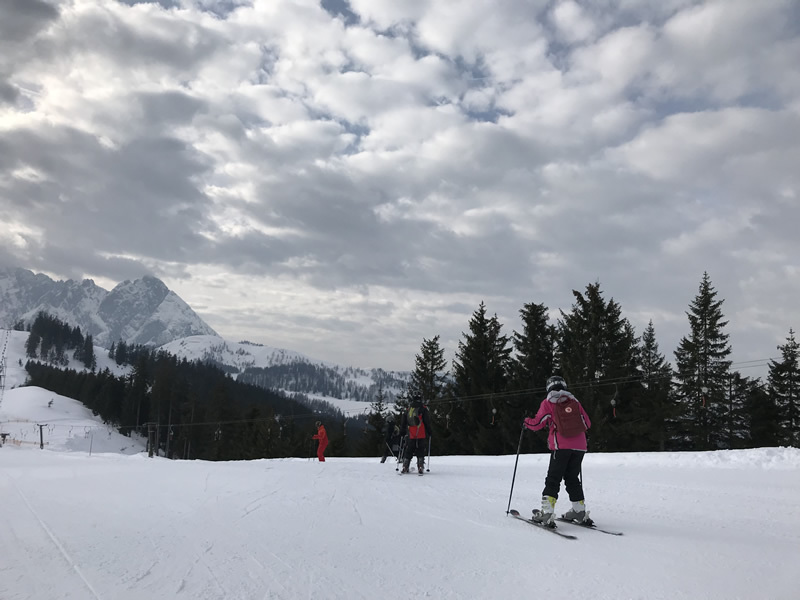 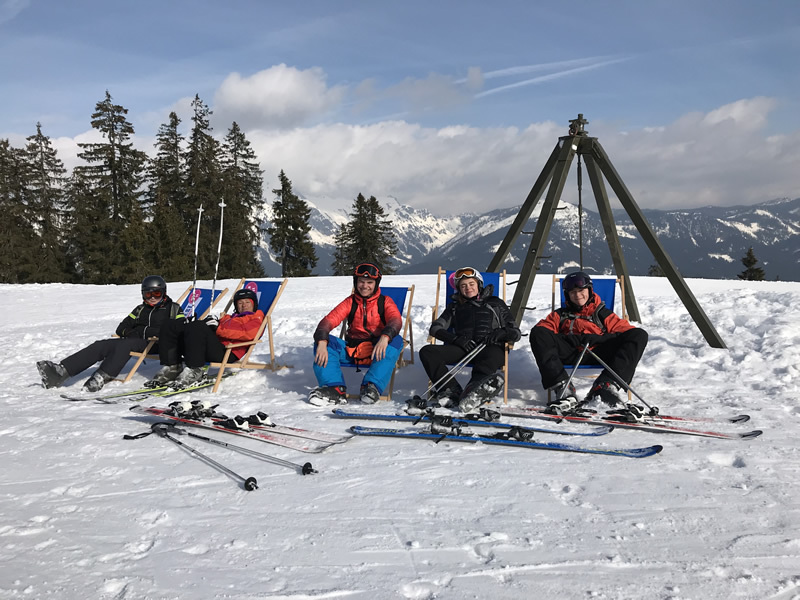 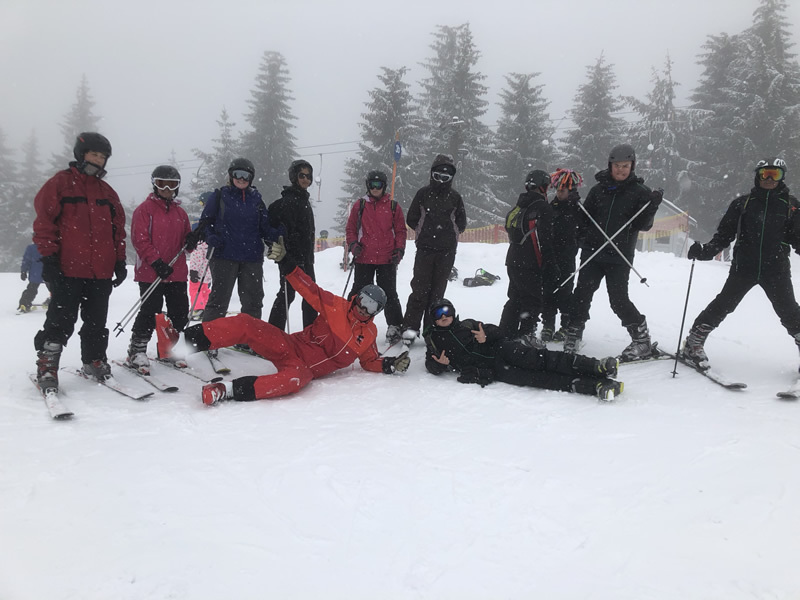 Sixty four students enjoyed six days in the mountains of Austria, with local ski instructors. 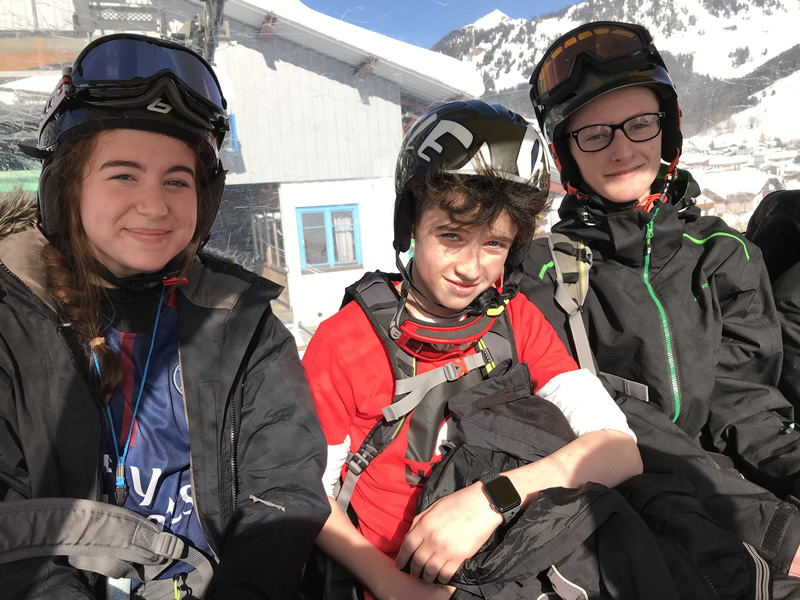 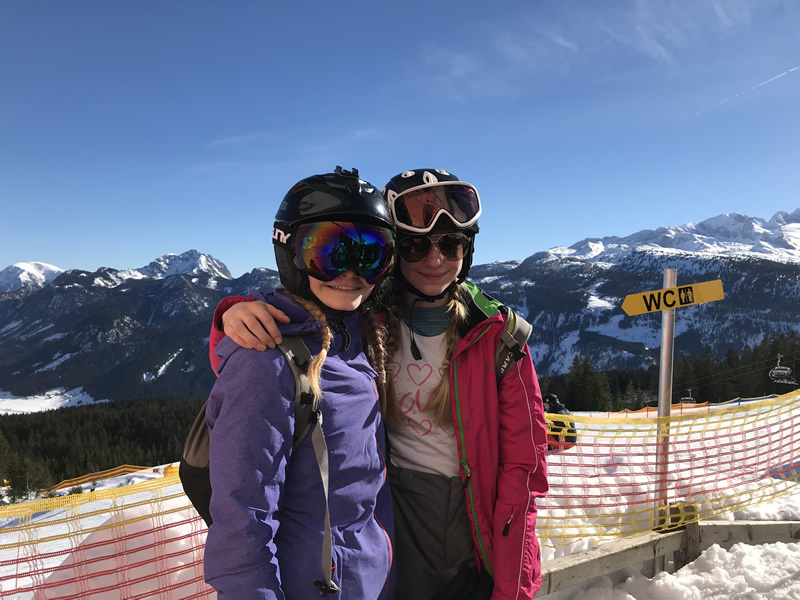 All students made great progress with their skiing and were off exploring the various ski runs in the different mountains. 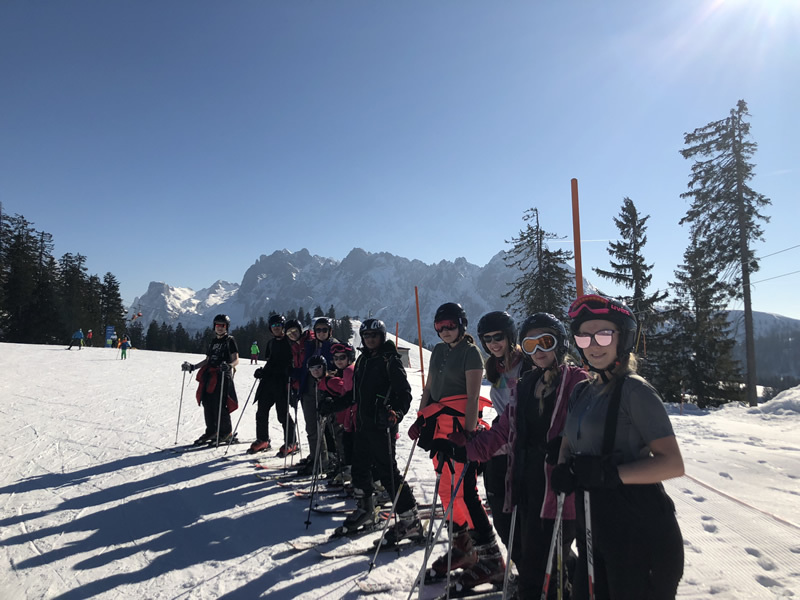 Whilst in Dachstein, there were extremes of weather ranging from hot, sunny and bright blue skies to snow blizzards. 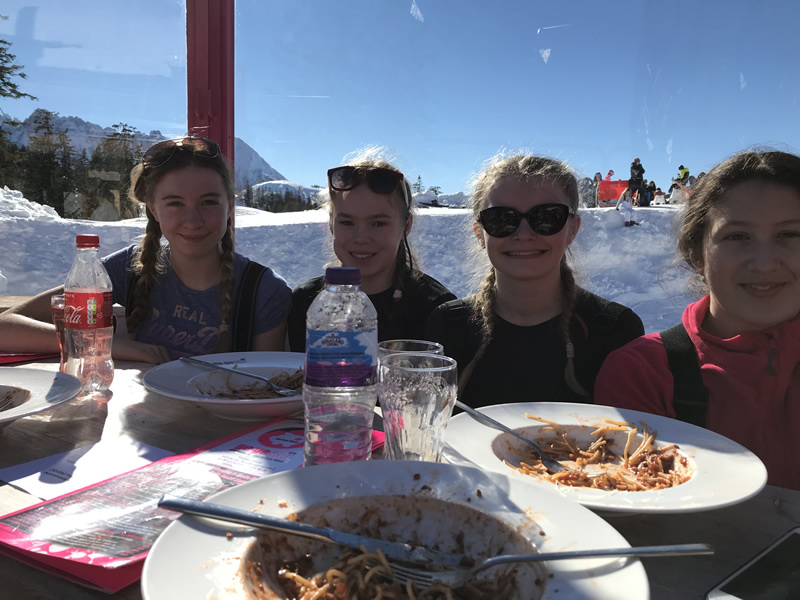 Students have described the visit as the "best week of my life", "amazing"and "exhilarating". 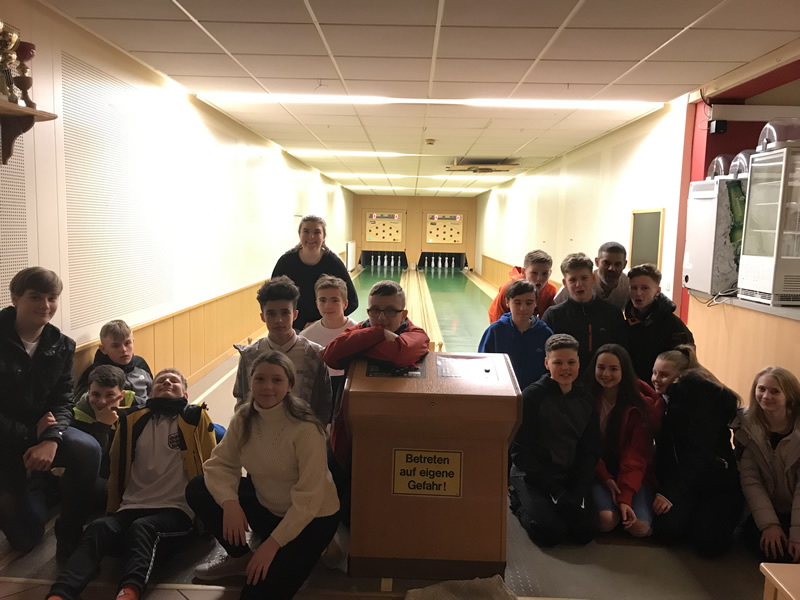 The evening activities also enabled students to see the cultural side of Austria too with a visit to the local town, Austrian skittles, a sleigh ride and swimming.